My whole family fished from this bridge in the 40’s and never got hit by cars. 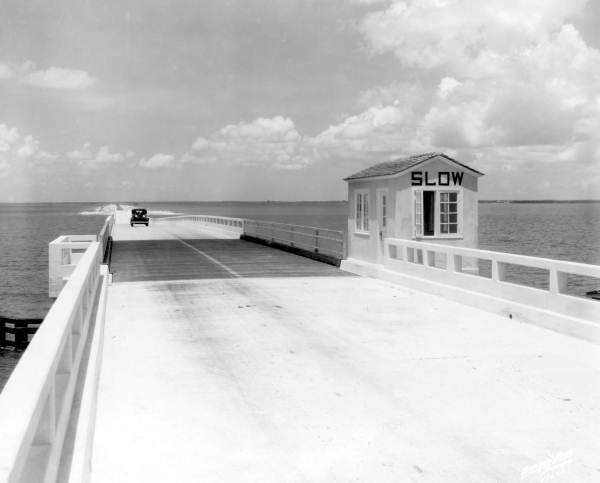 Today, you would be dead in 2 minutes after walking out on the original Davis Causeway Bridge now Courtney Campbell. If we can’t understand how future growth in boating will destroy Tampa Bay seagrasses; it’s because our heads are buried in the sand … and that’s sad!